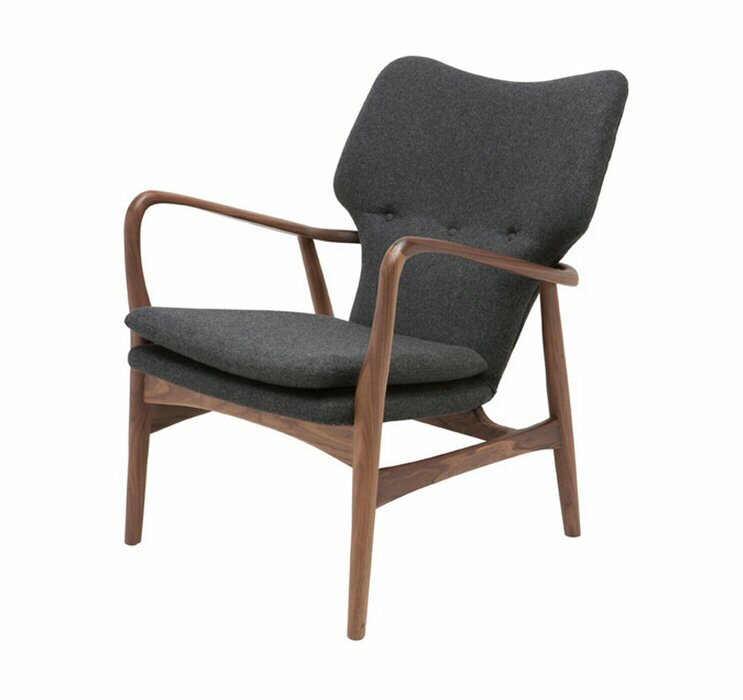 Nuevo Living Patrik occasional chair takes inspiration from the uplifting pared down aesthetic of Scandinavian design. 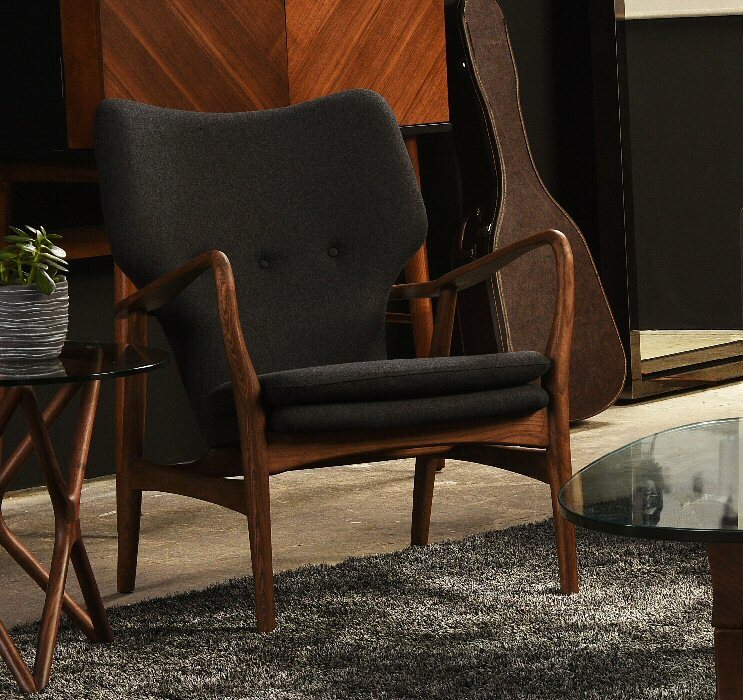 A smooth sculptural frame crafted in solid American walnut envelops a padded finely tailored seat and seat back. 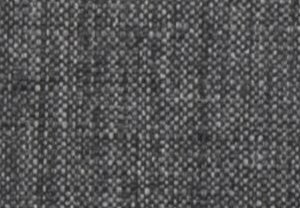 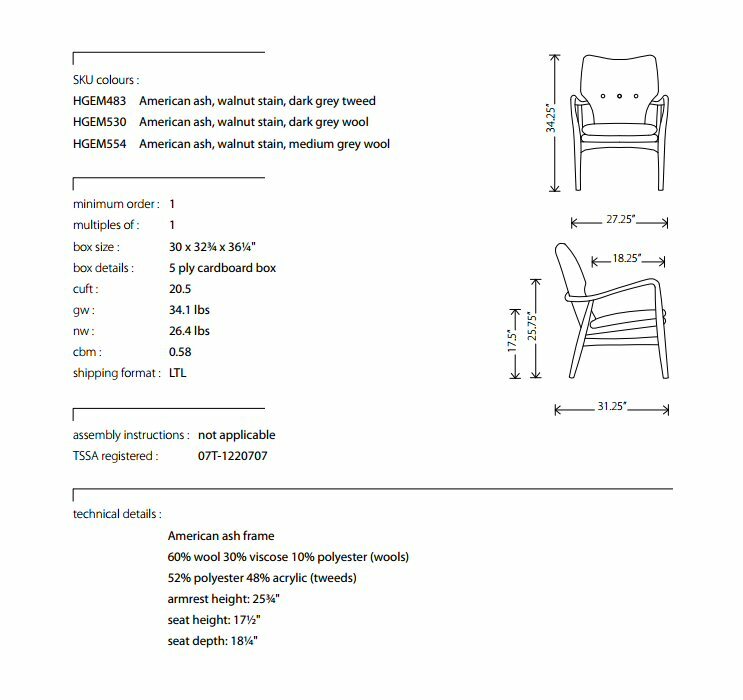 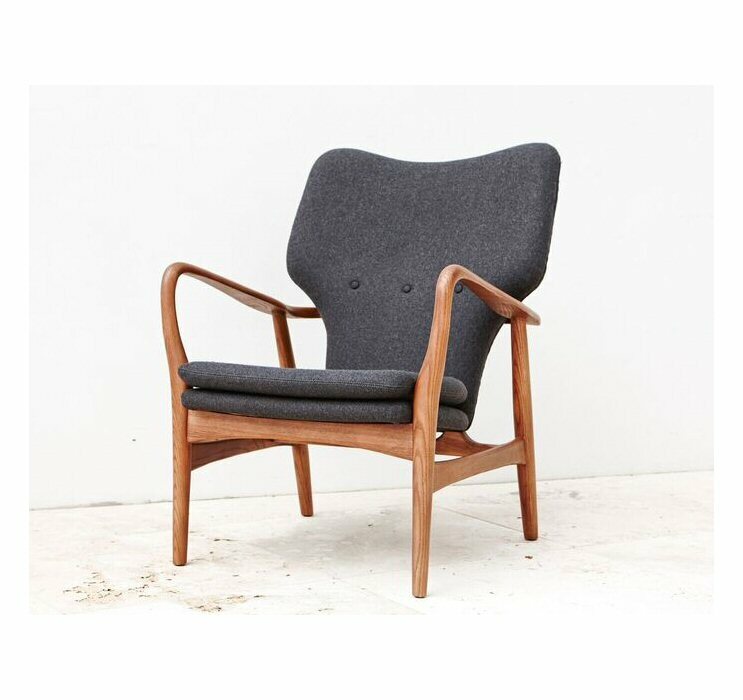 Elegant, roomy, comfortable the Patrik is available in American ash walnut stain with dark grey wool, light grey tweed or dark grey tweed (wool/poly) upholstery.